Home / Packages / Full Series – 9 MP3 Downloads + 3 Gifts! In this package is a series of Guided Activations /Holographic Journeys/Sound, Language of Light Transmissions, Energetic Upgrades, and Key codes, to help you in your Awakening Process of Embodying your Highest Potential, Your “I AM” Presence within your Human Form! 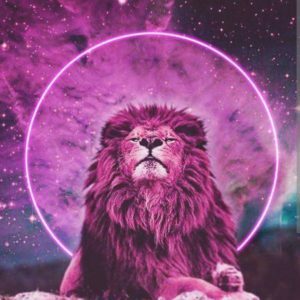 Listening to these Journeys will assist you in becoming the Divine Master that you are, holding your Light and Anchoring in this Frequency for the Earth and Collective Consciousness. These Journeys/Activations are integrated with playful, spontaneous imagery, and are encoded to upgrade your Conscious Awareness! They are designed to take you to a continual Expansive State each time you listen to them! It is recommended that they be used sequentially for the first time, you may then utilize individual recordings as you are Guided to do so. A short Journey in Aligning with Divine and Creating your Energy for the Day! This MP3 Journey will Center You and Raise your Vibration. Good for AM or a “quick” reset! This MP3 is an exploration into the Endocrine/Nervous System, energy Centers and is a complete upgrade with Balancing your “Field” Includes Full Spectrum Color Frequencies, Geometries and Sound Transmissions This was recorded at a Live Event in July 2016! These Series of MP3’s are about Templates and Activations that assist you to Change your Hologram! There are 2 MP3’s. We will be visiting “Command Central “, through the Field of the Heart, into the Pineal Gland where we will have access to various Programs. You learn how to recalibrate, modulate and Direct your Energy from here! This Journey takes you into a deeper place within the “Master Gland” ~ Pineal, bringing in Awareness into the Creation of Constructs and Templates that further assist in Modulating your Resonance/Frequency. Very Powerful and Empowering that you can use at will for the need of the hour. These MP3 Journey’s will take you, playfully into your most Magnificent Possibility Potentiality! Vibrationally attuned to the “Master” that you are in whatever way that Shows up for you!!! WHAT IS POSSIBLE FOR YOU NOW??? What awaits you in the Greatest Joy is for you NOW? 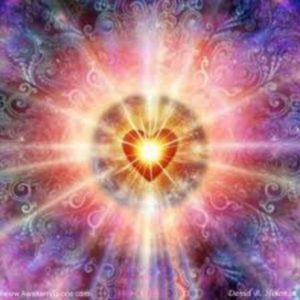 Beautiful Dimensional Journey through the Stargate of the Heart that can be listened to time and time again, will continue to upgrade as you upshift and change! Has the Feeling of (Christ)mas! A Beautiful Holographic Journey Adventure in aligning with your Greatest Authentic Future Self, which is already here as All time, is Now! Playful and Magical! 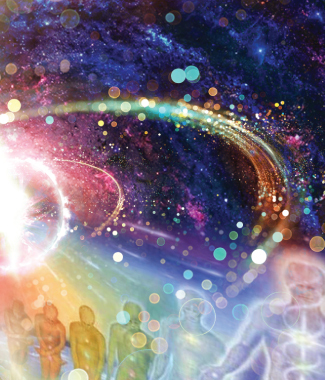 A Mystical Journey to the Cities of Light, includes special Activation with the Elementals! Powerful! In this mp3 will be: how to simply energetically clean metallics/mercury out of the Body, Sodium/Potassium Balancing, how to Quickly Shift Negative Energies (including Entites, etc), neutralizing anything, Gridwork and more…My students have said that these are very Beneficial!